The New Spider-Man Trailer-What Do You Think?! So yeah everyone is obviously talking about the new Amazing Spider-man trailer, by now I have watched it several times and I honestly think it looks alright! Now that’s not to say I am thrilled by this flick, I have to come clean here I am actually pretty damn sick of big budget Hollywood comic book movies. They are downright disposable and really don’t have a lot of staying power. I mean that by saying when seeing them a second time the initial thrill has worn off and these big budget plastic films are kind of a bore actually. They are pumped full of rubbery looking cg and safe predictable story lines. So yeah the new Spider-man trailer looks slightly better that what I was expecting, if looks leaps better than Raimi’s shlock that’s for sure. I still don’t like the costume, you know the one Peter Parker made from a bunch of deflated basketballs? 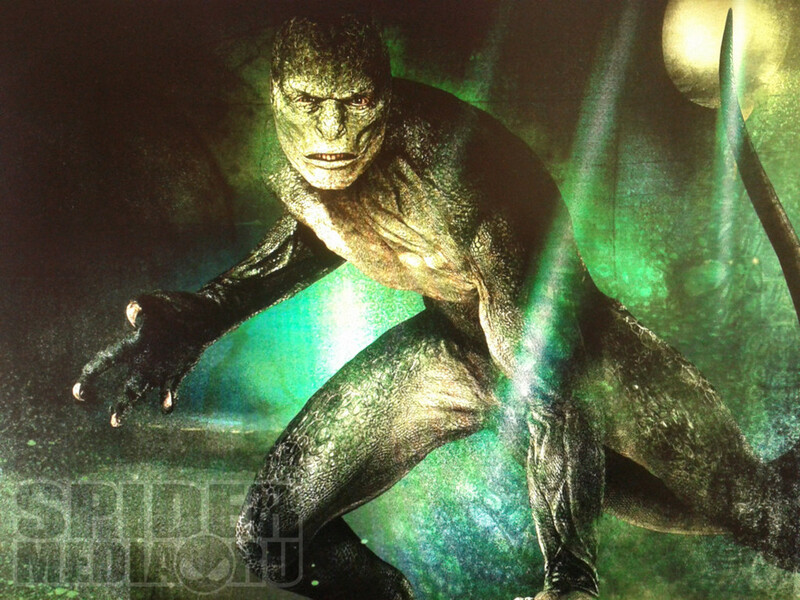 The Lizard looks ok so far, from what I can tell he’s either largely CG or entirely which doesn’t excite me the least. In fact most of the action sequences I have seen so far look like a video game. Garfield looks pretty good as Parker and it seems the story should at least be good upon first viewing. Oh yeah and kudos to them giving him his self invented web shooters! 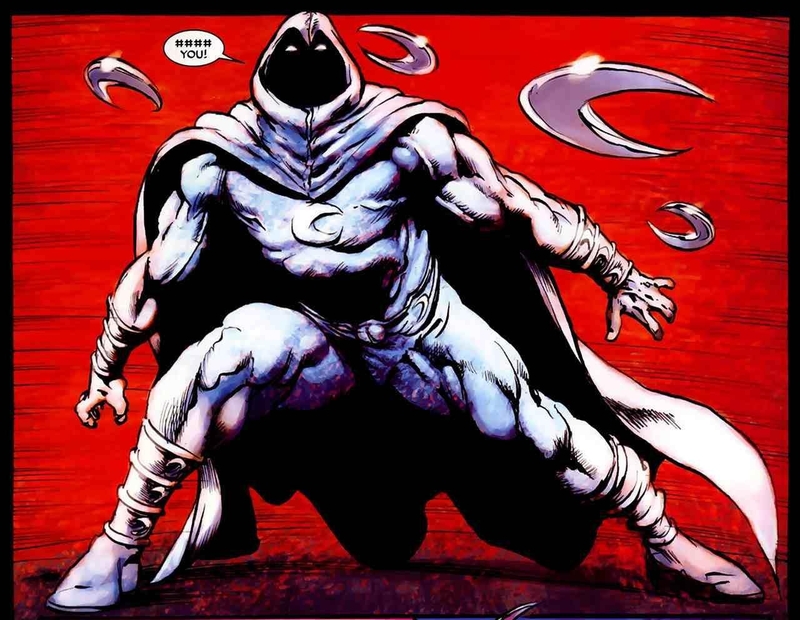 I have to say though I would have loved for Marvel to bring a new super hero to life, perhaps Moon Knight, Doctor Strange, The Black Panther or Iron Fist even. Just personally kinda still not over the last three Spidey movies fully. So here we go again already, I will definitely be seeing this in the theaters but honestly I’m not totally stoked on the idea. Casey Jones / TMNT Movie! Abe Lincoln Vampire Hunter Trailer Finally Hits!